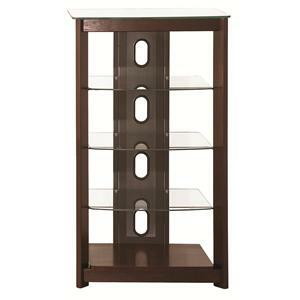 A curve at the front adds intriguing style to this casual cappuccino finish media tower. 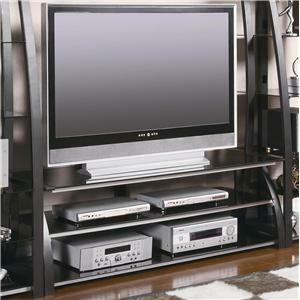 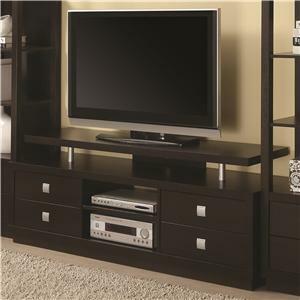 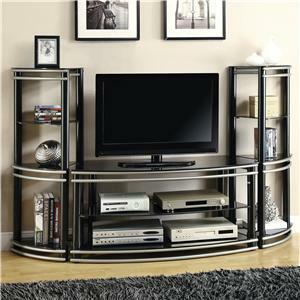 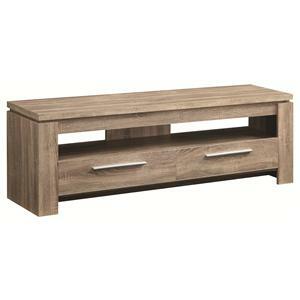 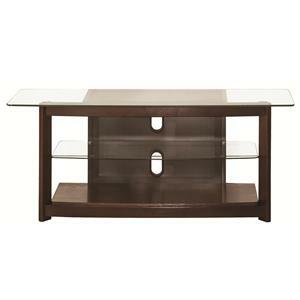 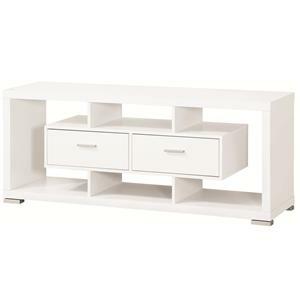 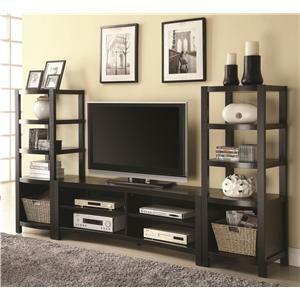 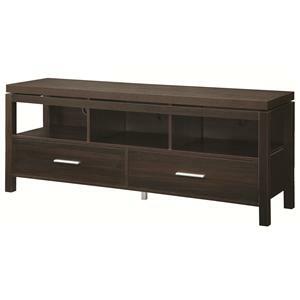 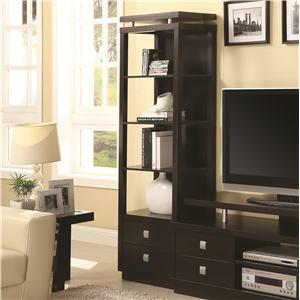 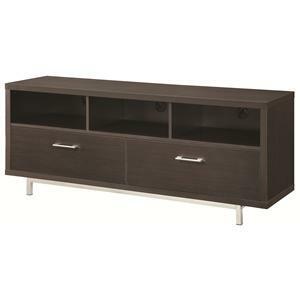 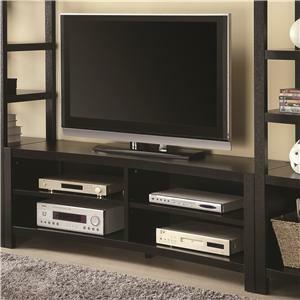 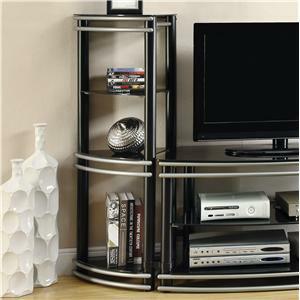 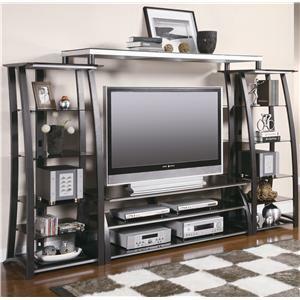 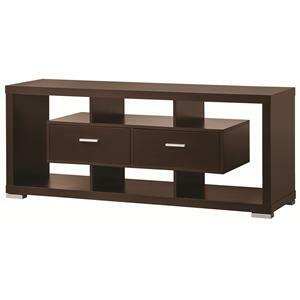 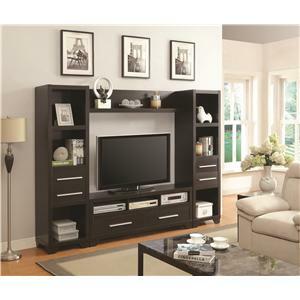 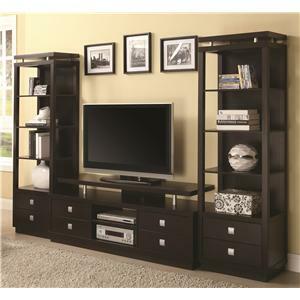 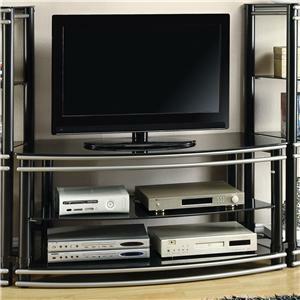 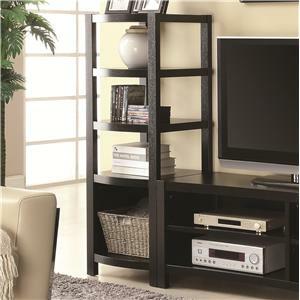 It is perfect as a bookcase or use two of the media towers with the matching TV console for an entertainment wall unit. 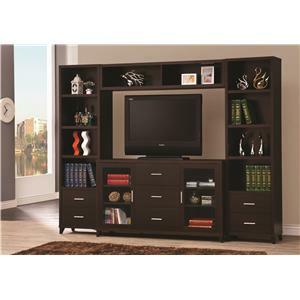 Adding storage and display space to your home with style, this versatile piece features a bottom storage compartment and three upper open shelves. 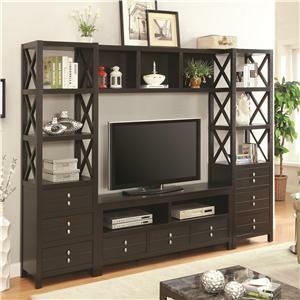 The Entertainment Units Curved Front Media Tower by Coaster is available in the Uhaul, Ocean Grove, New Jersey, Monmouth County, Neptune area from Ocean Grove Mattress And Furniture 732-898-9650. 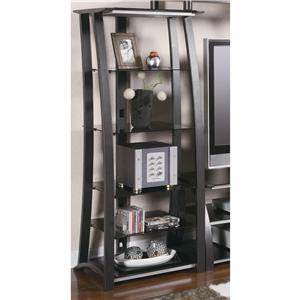 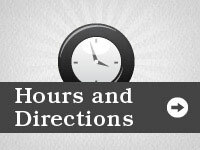 800355B2 Media Tower Box 2 1 0" 0" 0"
800355B1 Media Tower Box 1 1 0" 0" 0"
The Entertainment Units collection is a great option if you are looking for furniture in the Uhaul, Ocean Grove, New Jersey, Monmouth County, Neptune area. 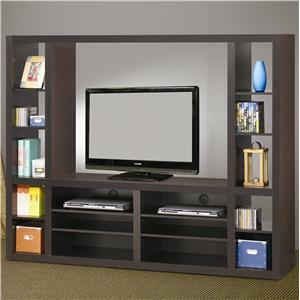 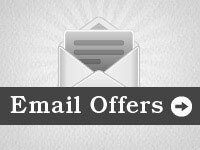 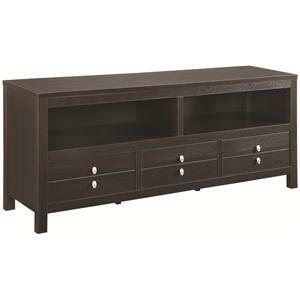 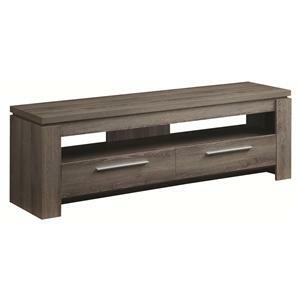 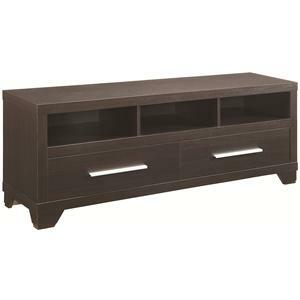 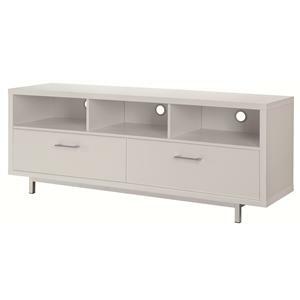 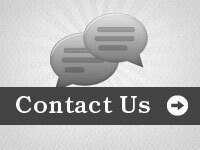 View other items in the Entertainment Units collection available from Ocean Grove Mattress And Furniture 732-898-9650 in the Uhaul, Ocean Grove, New Jersey, Monmouth County, Neptune area.